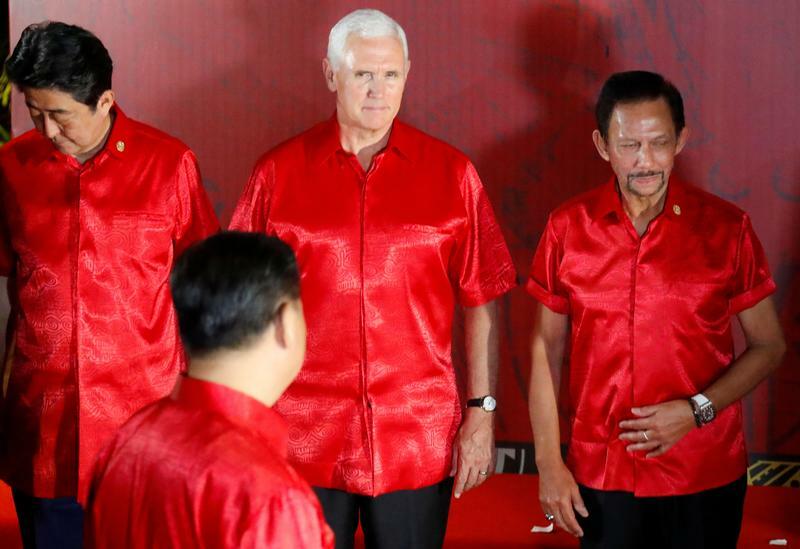 U.S. Vice President Mike Pence has intimated China intends to drown Pacific nations in a sea of debt. The actual approach, however, has been reluctantly pragmatic, as in a move to delay repayments from Tonga. The result may be a more sustainable version of the Belt and Road plan. China’s top diplomat, State Councillor Wang Yi, said a breakdown at the recent Asia-Pacific Economic Cooperation summit was primarily down to “individual economies” making excuses for “protectionism and unilateralism”, according to comments posted on the foreign ministry’s website on Nov. 19. Tonga signed up to China’s Belt and Road initiative and reached an agreement to defer its concessional loan for five years, one of the country’s officials told Reuters on Nov. 18.